I flew the B757 in IF for some time now, and the acceleration and deceleration isn’t really realistic at low weight, and even more unrealistic at high weight. I would really love to see this reworked for all the reasons previously stated. I really love this plane and it’s a shame it is so out of date! I really hope the missing variants of the B757 will be added in case of a rework, the 757-300 just looks to stunning to not to add it imo. Also the 757-200PF/SF would be nice to have as an extra version in IF. Hopefully it will get a rework more livery’s and wingflex would be sweet. It’s nice to see that a 757 rework is on the 10th place of most voted feature request. It is so much needed. Not only the the 3D model is horrible but flight physics probably even more! Hopefully they do add this awesome Condor special livery! 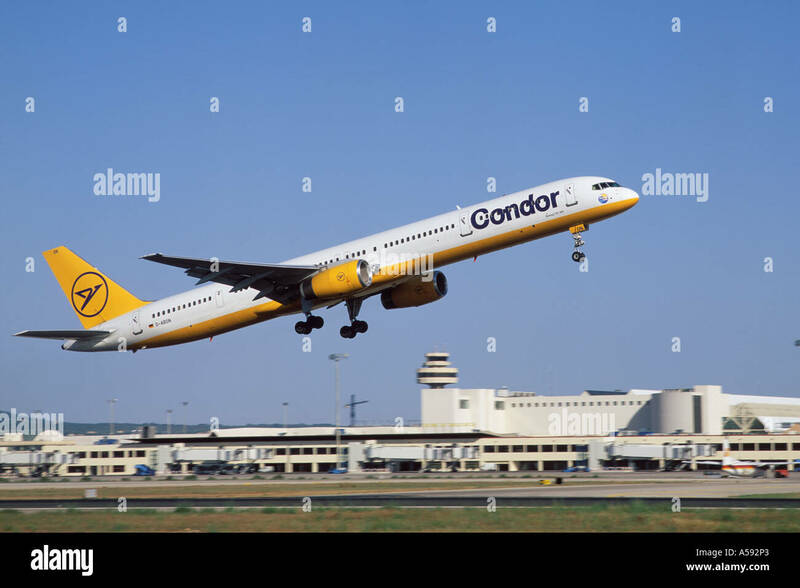 Or at least the normal 90s livery from condor! Had to give this a vote. Bump. the new colour style yes, but not the writing. As we’ve seen with other currently reworked planes, it’s a pretty sure thing that we see more liveries with the rework. Make sure you create a separate feature request for every livery you’d like to see. What if they made the cockpit Throttle move? They already have on most aircraft so will probably do it in this one as well.